As the sixties drew to a close, the Rolling Stones were one of the most successful bands of the decade. They were preparing to release their Let It Bleed, on the ‘5th’ of December 1969. It was the Rolling Stones eighth album in Britain, but their tenth album in America. That was where the Rolling Stones were most popular, and where they were enjoying a glittering career. The concert at Altamont Speedway on the ‘6th’ of December 1969, was meant to feature an all-star cast, including some of the great and good of psychedelia. Jefferson Airplane, The Grateful Dead and Santana were joined by The Rolling Stones, The Flying Burrito Brothers and Crosby, Stills, Nash and Young. They were all booked o play in what was meant to be a landmark event in psychedelic’s musics history, and a hopefully, a good news story. Alas, it wasn’t. As the Rolling Stones took to the stage, accompanied by Hells Angels who were providing security, the concert descended into chaos. Some of the Hell’s Angels fought with the audience, and Meredith Hunter, a black teenager, was allegedly stabbed by a member of the Hells’s Angels. This resulted in the cancellation of Altamont. One of the headliners, The Grateful Dead, never even took to the stage. Altamont was an unmitigated disaster. There were three accidental deaths, many were injured, property was destroyed and cars stolen and destroyed. As the sixties drew to a close, the events at Altamont played its part in the decline of psychedelia and a backlash against the hippie movement. It was no wonder that when the clock struck midnight on the ’31st’ of December 1969, many within the music industry breathed a sigh of relief. While the sixties had been the most important and influential decade in musical history, it ended with chaos and controversy, and a barrage of negative publicity. The dawn of a new decade, was also a new start for music. With psychedelia no longer as popular, critics and cultural commentators, wondered where was heading? There were several possibilities. The heavy rock pioneered by Led Zeppelin was already popular, and so was the nascent progressive rock movement. Then there was soul and fusion? Critics and cultural commentators all speculated at what the future held for music. As the seventies took shape, many musical movements proved popular. This included heavy rock, progressive, fusion, Philly Soul and later, disco and punk. There was also soft rock which later became known West Coast sound. Back in the seventies, the West Coast sound was the perfect soundtrack to the lives of the Baby Boomers, who had grownup and were now parents. They were enjoying the West Coast sound, which incorporated elements of pop, rock, jazz, funk and soul. The music had a slick sound and was full of hooks. This came courtesy of clever chord progressions, lush harmonies and often, swathes of strings. They played their part in the sound and success of the West Coast sound, which forty years later, is enjoying a resurgence in popularity. Nowadays, though, the West Coast sound is known as Vanilla Funk or Yacht Rock. Recently, several compilations of Yacht Rock have been released. The most recent was Seafaring Strangers: Private Rock, which was released by the Numero label on the ‘7th’ of July 2017. It features twenty tracks from artists like Jim Spencer, Ned Doheny, Jeff Harrington, Paul Skyland, Calvin Johnson, Salty Miller, Canyon, Gary Marks, Country Comfort, Chuck Senrick and Rudy Norman. Many of these tracks fall into the category of hidden gems. They’ve been taken from privately pressed albums which were released on small labels. Often, these albums were self-released by the artist, who had a 1,000 albums pressed and sold them at concerts or through a network of local record shops. Nowadays, many of these albums have a cult following, and are extremely rare. Sadly, some of these albums slipped under the radar, and it was only much later that they were discovered by intrepid crate-diggers. Tracks from these albums, make a welcome appearance on Seafaring Strangers: Private Rock. 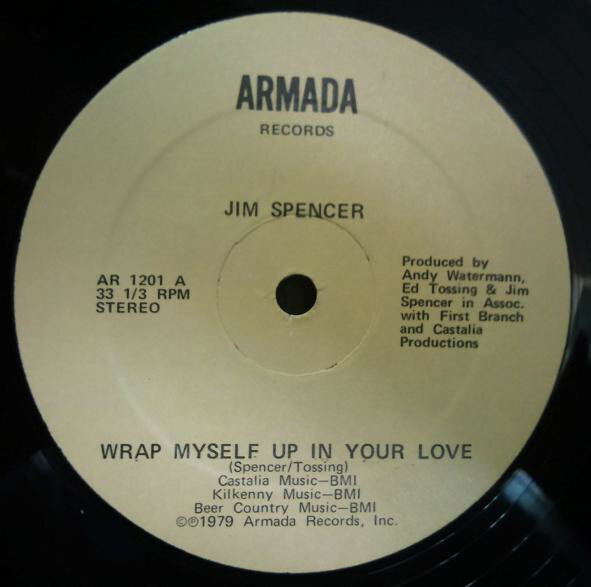 Opening Seafaring Strangers: Private Rock is Jim Spencer’s Wrap Myself Up in Your Love which was released on Armada Records in 1979. By then, Jim Spencer was thirty-five and had already released two solo folk albums, 1973s Landscapes and 1974s 2nd Look. Five years later, and Jim Spencer was ready to reinvent himself. He had written Wrap Myself Up in Your Love with Ed Tossing, and they produced the single with Andy Watermann. It saw Jim Spencer embrace disco, on a track that seamlessly fuses elements of funk, proto-boogie, jazz and soul. The result is a beautiful, slow devotional that sets the bar high for the rest of the compilation. 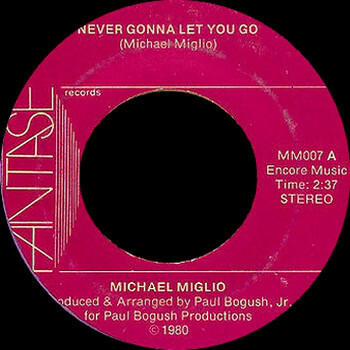 In 1980, Chicago-based singer, songwriter and multi-instrumentalist Michael Miglio released Everytime It Rains as a single on Michael Records. Hidden away on the B-Side was Never Gonna Let You Go, which was the stronger of the two tracks. It’s a beautiful, heartfelt paean that meanders along, all the time winning friends and influencing people. If it had been chosen as the single, maybe things would’ve been very different for Michael Miglio? Instead, his recording career amounts to just one single, which features the hidden gem Never Gonna Let You Go on the B-Side. Ned Doheny’s career began at David Geffen’s nascent Asylum Records in 1973, when he released his eponymous debut album. By then, Ned Doheny was as familiar face on the Californian music scene, and was a contemporary of Jackson Browne, The Eagles and Joni Mitchell. However, Ned Doheny didn’t enjoy the same commercial success, and by 1991 was signed to the Japanese label Polystar. He released a trio of albums on Polystar, including Love Like Ours in 1991. 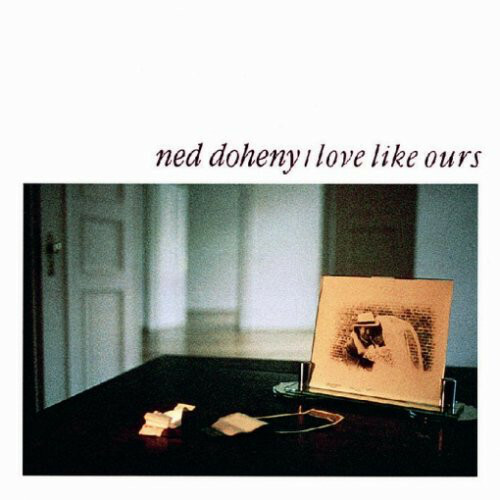 It featured Before I Thrill Again, where a funky bass and backing vocalists accompany Ned Doheny’s hurt-filled vocal on a song that epitomises everything that is good about Yacht Rock. It’s also a reminder of a truly talented singer, songwriter and musician whose music should’ve found a wider audience. When Carter Minor returned to Chapel Hill, in North Carolina, he formed Steps, a five piece band with four new graduated of the local University. 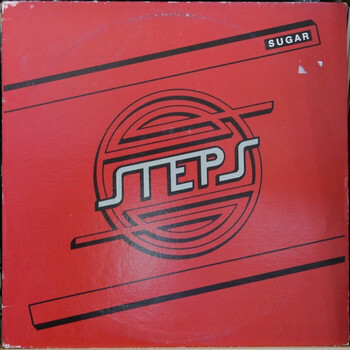 Soon, Steps began playing on the local live scene, and in 1982 released their debut EP Sugar on Dolphin Records. It was produced by Steve Gronback and Tim Hildebrandt, featured the Carter Minor composition Your Burning Love. Steps had saved the best until last. It was the last song on the B-Side, and found five members of Steps came into their own. While Carter Minor takes charge of the lead vocal, the rest of Steps add cascading vocals on this dance-floor friendly track that draws inspiration from the blue-eyed soul of The Doobie Brothers and Earth, Wind and Fire. Sadly, there was no followup to the Sugar EP, and Steps had split-up within a year. Your Burning Love is reminder of Steps, who could’ve gone on to reach greater heights. Paul Skyland’s Give Me Your Love is one of the real finds on Seafaring Strangers: Private Rock. It’s a track from Paul Skyland’s self-released 1982 album Songchild. It was recorded at Suma Recorders in Cleveland, where Paul Skyland spent time carefully crafting his debut album. He believed that Give Me Your Love was his strongest song, and hoped that it would generate interest from record companies. Sadly, that wasn’t the case and Paul Skyland’s debut album remains one of music’s best kept secrets. A tantalising taste of Songchild, is Give Me Your Love a beautiful and carefully crafted song from one of music’s master craftsmen. From the opening bar’s of Salty Miller One More Time, it’s obvious that this is a very special song. That proves to be case as this beautiful ballad from Salty Miller’s debut album Album #1 takes shape. It’s atmospheric and cinematic, with the sound of waves breaking on a deserted beach as birds fly overhead. 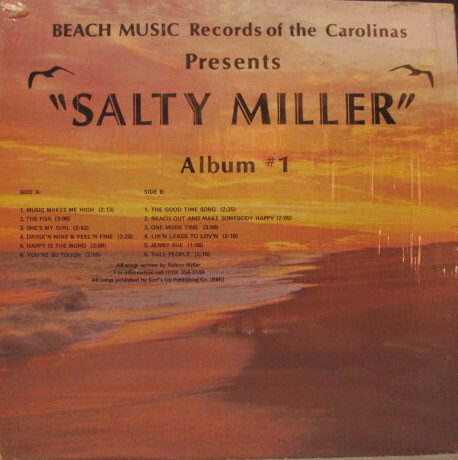 Fittingly, Album #1 was released on Beach Music Records Of The Carolinas in 1982. 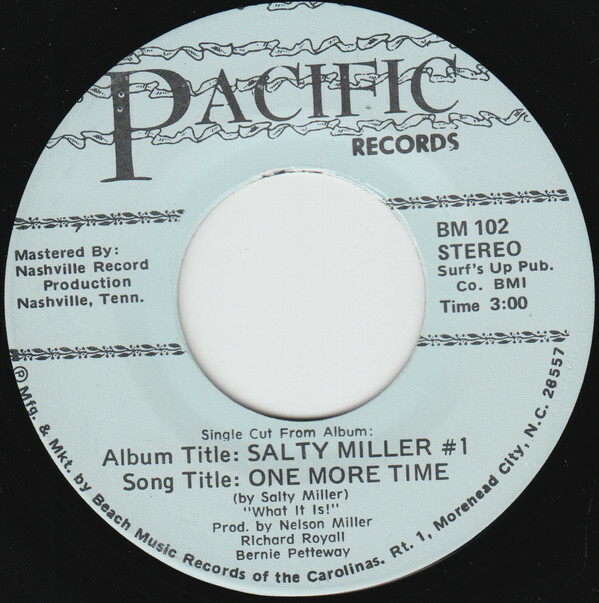 So was the single One More Time, which is a beautiful, tender, heartfelt ballad that showcases the considerable talents of Salty Miller. Canyon Country were a bar band in Fargo, North Dakota, when Overland Stage’s drummer Dave Hanson asked the band to record his new composition, Lovin’. This was Canyon Country’s shot at the title. They rose to the challenge, and recorded an understated and mellow ballad, that is melodic and memorable. It’s a welcome addition to Seafaring Strangers: Private Yacht. Having put together his band, Gary Marks headed to Vitra Sonic Recording Studios in New York. where he recorded his 1974 debut album Gathering. 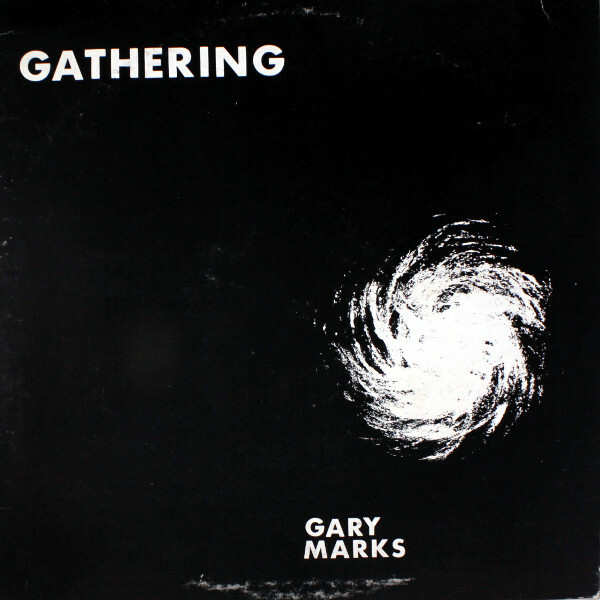 It was the first of five albums that Gary Marks released on his own label Arewea. The album that started it all off was Gathering, which features an understated, dreamy and ruminative ballad that captivates. Madness rose from the ashes of Brass Unlimited in 1974. The now defunct band’s rhythm section became Madness. Three years later, they were joined by singer-songwriter Tommy Bruner. His addition saw Madness release their debut single Let’s Hear It For The Man in 1979. In late 1979, Tommy Bruner wrote Madam Operator which became part of the band’s setlist. That was how it came to feature on the K101 radio station’s sampler of music by local bands First Annual Iowa Album in 1980. By then, the answering machine message had been rewritten, to include “Iowa“. This was perfect for an album showcasing Iowa’s up-and-coming bands, of which Madness were one. Sadly, they never made a commercial breakthrough, and their recording career amounts to one single and Madam Operator, which featured on First Annual Iowa Album. Chuck Senrick’s love of music began as a child, when he was growing up in Minnesota. He learnt to play the piano as a child, and by the time he was fifteen, had joined John Zimmer and The CR4. The band played cover versions on the local live scene. 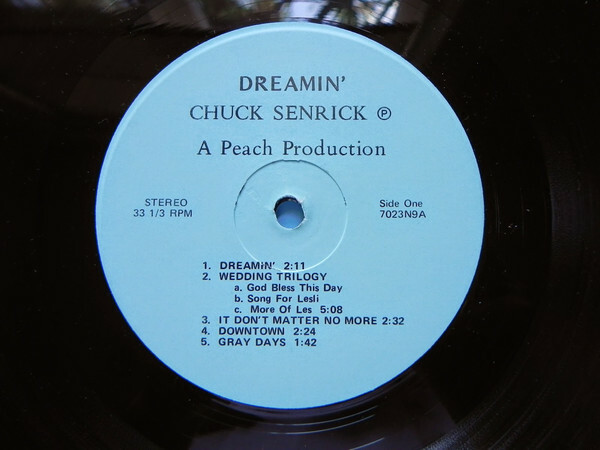 By the time Chuck Senrick graduated from high school, he was already a talented composer and had written the songs that would feature on his 1976 album Dreamin’. Opening the album was the title-track, an understated and impassioned ballad where keyboards and drums are part of a spartan arrangement and allow Chuck Senrick’s impassioned vocal to take centre-stage. It’s a tantalising taste of a truly talented singer, songwriter and multi-instrumentalist, Chuck Senrick. Closing Seafaring Strangers: Private Yacht is Rudy Norman’s Back To The Streets. It was the B-Side to Rudy Norman’s 1980 single Harmony. This cover a cover of Elton John Song, and marked the return of Rudy Norman, who after falling out of love with music, had called time on his musical career. 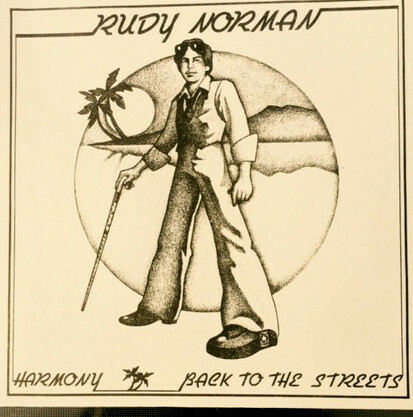 By 1980 Rudy Norman was ready to make a comeback and recorded Harmony as a single. On the B-Side was Back To The Streets, a mid-tempo tale of the allure of life in the fast lane. Initially, 500 copies of the single were pressed, and released on New Day Records later in 1980. Sadly, that was the only single Rudy Norman released. However, Back To The Streets was the perfect way to celebrate the comeback of Rudy Norman. He’s one of twenty artists that feature on Seafaring Strangers: Private Yacht, which was recently released by Numero. It’s the latest compilation of what’s now called Vanilla Funk or Yacht Rock. Previously, it was known as AOR, Soft Rock or the West Coast Sound. That was before the genre underwent a makeover or rebranding. Now Yacht Rock is growing in popularity, and no longer is the type of music that is found on compilations like Too Slow To Disco Volume 3 and Seafaring Strangers: Private Yacht a guilty pleasure. Instead, Yacht Rock has been growing in popularity over the three years. With Yacht Rock bang on trend, there will be more and more Yacht Rock compilations released over the next few months. 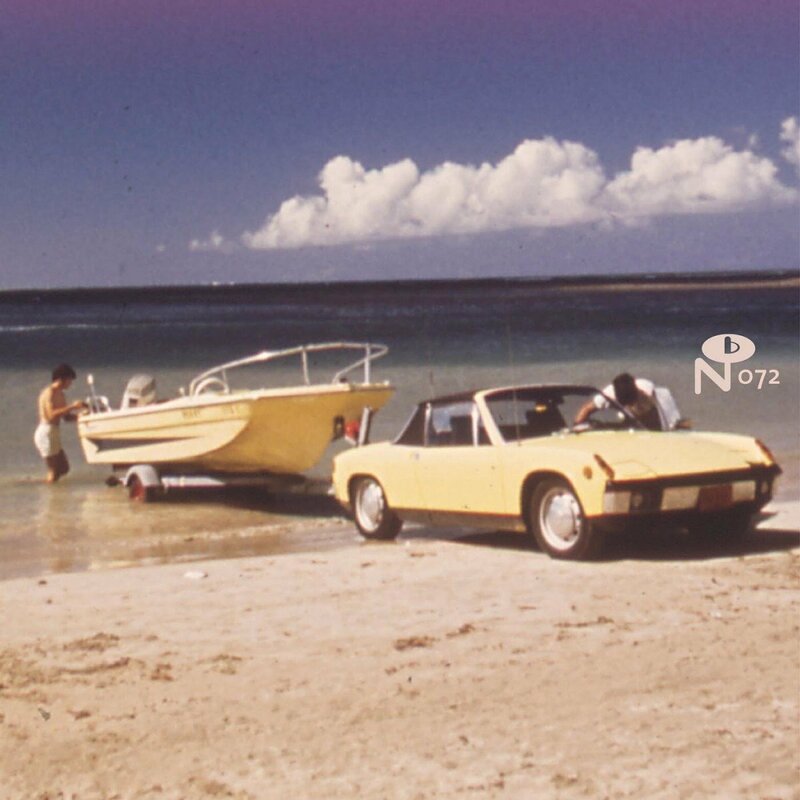 Already, two Yacht Rock compilations have been released over the last couple of weeks. However, Seafaring Strangers: Private Yacht is the best Yacht Rock compilation of 2017. The twenty songs have been taken from privately pressed singles and albums that were either self-released, or released in small quantities by regional labels. Sometimes, as little as 500 copies of a single or album were pressed, and many of these albums are incredibly rare. So much so, that finding an original copy is almost impossible. That is a great shame, as many of the songs on Seafaring Strangers: Private Yacht will whet the listener’s appetite, and they’ll want to hear more from twenty talented artists and groups. None of the artists and groups on Seafaring Strangers: Private Yacht were lacking in talent, but for whatever reason, never enjoyed the commercial success that their music deserved. That the case with two of the best known artists on Seafaring Strangers: Private Yacht, Ned Doheny and Gary Marks, who released a string of albums. Sadly, these album never found the audience they deserved. They weren’t alone. Many of the artists on Seafaring Strangers: Private Yacht only released one single or album, and never returned to the recording studio. When their albums failed to find an audience, some became disheartened, and a few turned their back on music, deciding to return to the tedium of the 9 to 5 grind. Other artists didn’t return to the recording studio, but continued to play live, which was much more profitable. In the case of a group like Steps, they split-up up, and never got the chance to fulfil their potential. Sadly, that is a familiar story with some of the artists on Seafaring Strangers: Private Yacht. For many of the artists on Seafaring Strangers: Private Yacht, it’s often a case of unfulfilled potential and what might have been? They were able to write slick sounding songs full of hooks. These songs featured clever chord progressions, lush harmonies and often, swathes of the lushest strings. It’s an irresistible combination, and one that should’ve brought many of the artists on Seafaring Strangers: Private Yacht to the wider record buying public. These private presses should’ve acted as a calling card to the artists and bands on Seafaring Strangers: Private Yacht, and should’ve opened the doors to major record labels. They had the expertise and financial muscle to promote the artists on Seafaring Strangers: Private Yacht, and ensure their music found the audience it so richly deserved. Sadly, that wasn’t the case and instead, some of the albums ended up in Dollar bins and thrift stores. That was where they remained, until relatively recently, when intrepid crate diggers took a chance on these albums. 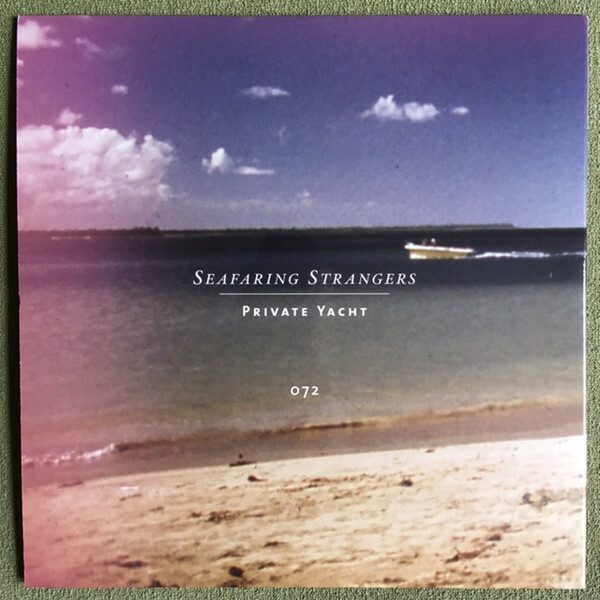 Somewhat belatedly, some of music released by the artists on Seafaring Strangers: Private Yacht started to find an audience. This has been helped by the resurgence in interest in private presses and indeed Yacht Rock. However, hopefully, the recent release of Seafaring Strangers: Private Yacht, which is a flawless compilation of Yacht Rock, will lead to a resurgence in interest in all the artists that feature on the compilation, and somewhat belatedly, their music will find the wider audience that it deserves. ← THE LIFE AND TIME OF MICK CLARK, BLUESMAN EXTRAORDINAIRE.